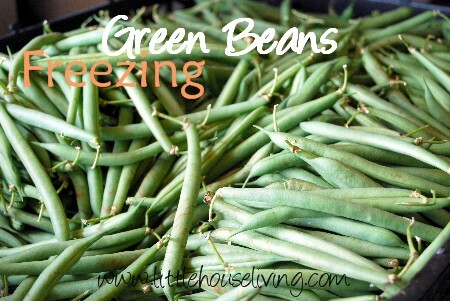 Are you harvesting green beans from your garden yet? If not, I’m sure you will be soon! 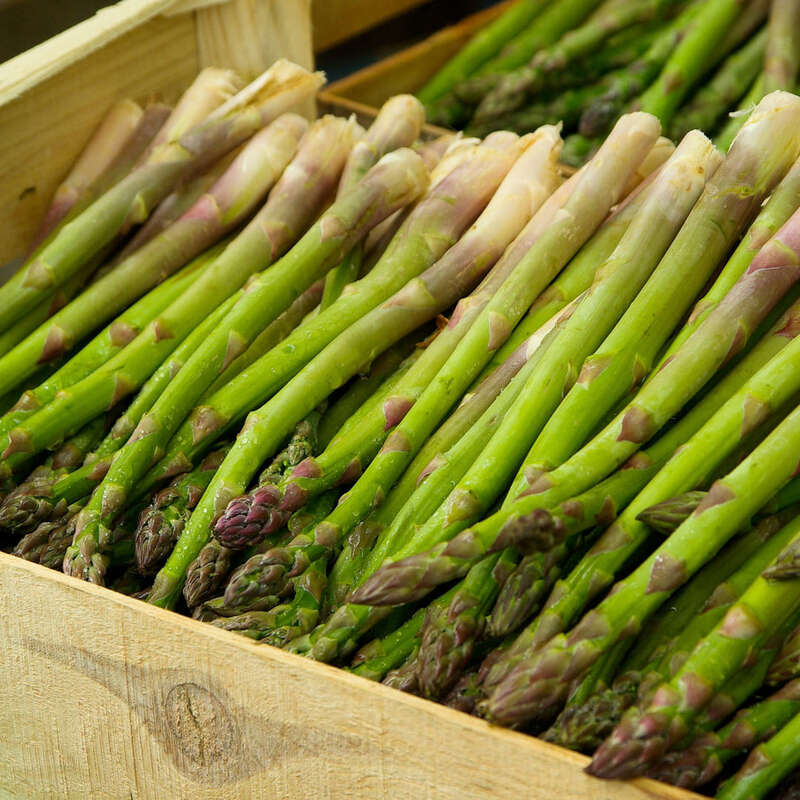 I’m always on the lookout for yummy recipes that I can make with my fresh garden produce. 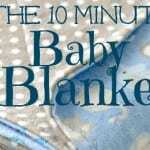 I’ve already put together a few great lists like this one with 100 Zucchini Recipes and Delicious Asparagus Recipes. It’s fun to have a lot of inspiration to come back to when you need it! 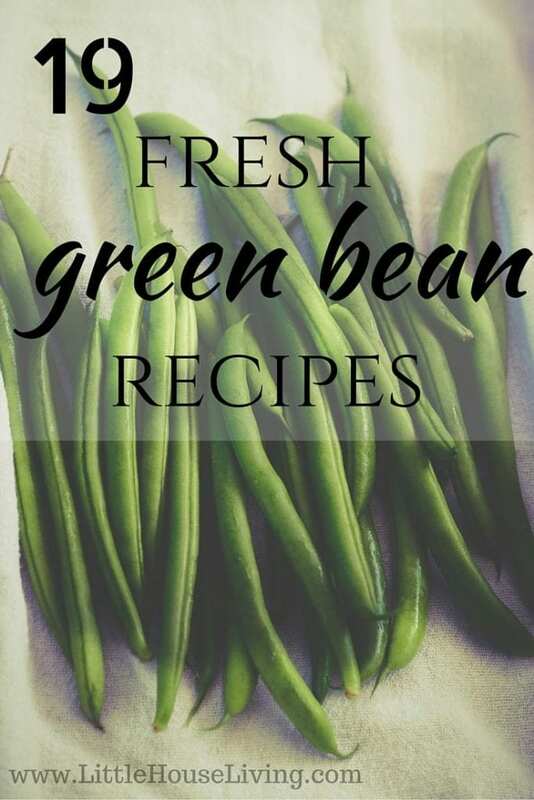 Today I’m sharing this list of some great fresh green bean recipes so that you can have some inspiration as well when the time comes. 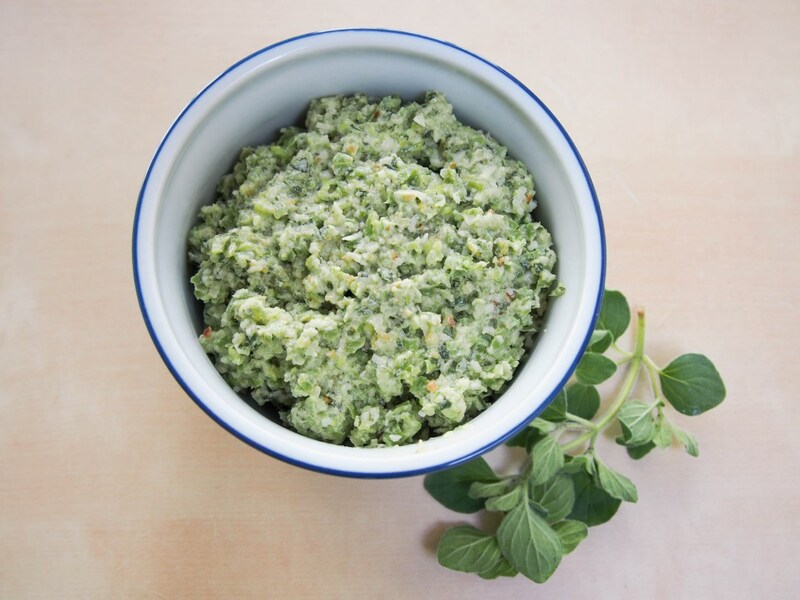 Make sure to share your favorite fresh green bean recipes in the comments section also! 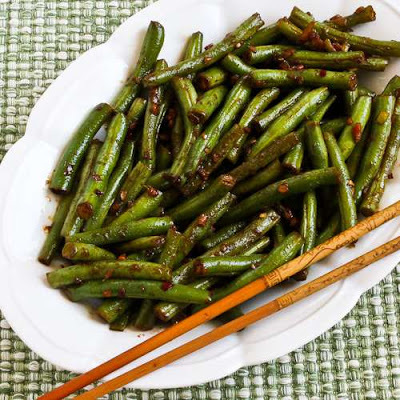 Grab the Spicy Sichuan Green Bean recipe here! 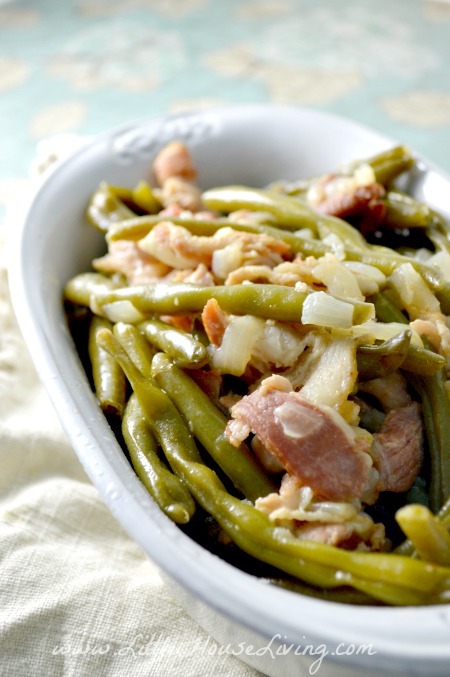 Grab the Italian Green Bean Toss recipe here! 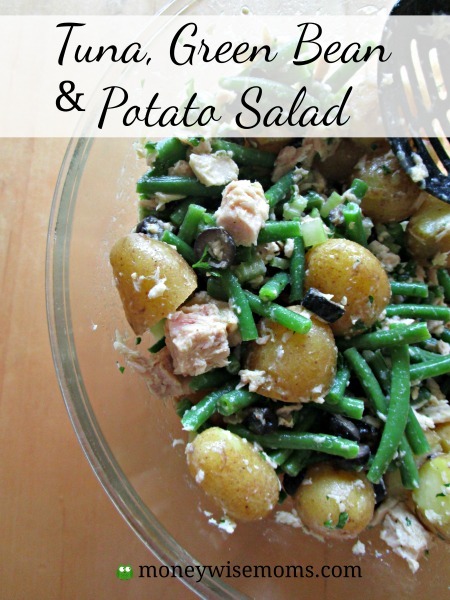 Grab the Tuna Green Bean Potato Salad recipe here! 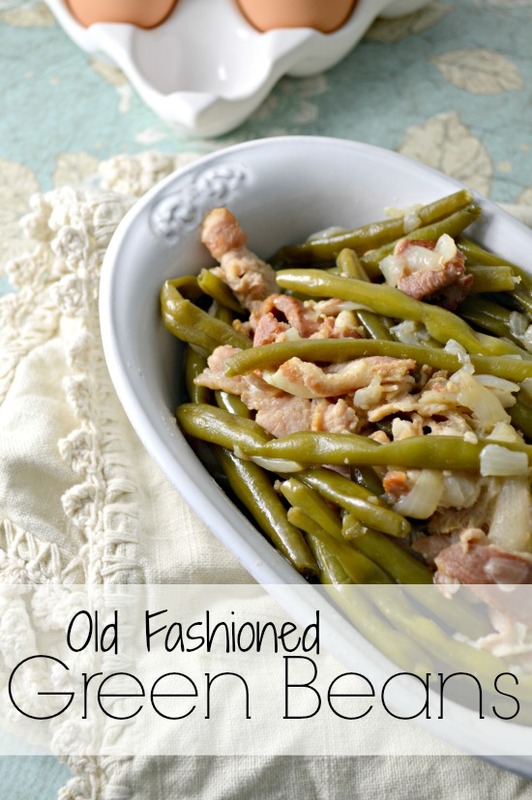 Grab the Old-Fashioned Green Beans recipe here! 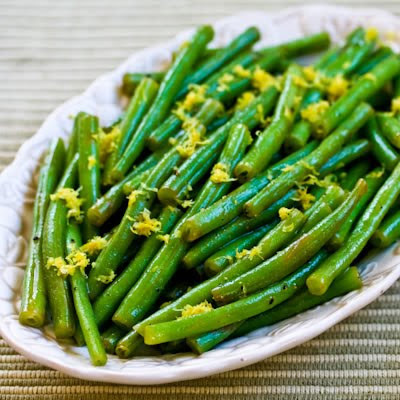 Grab the Lemony Green Beans recipe here! 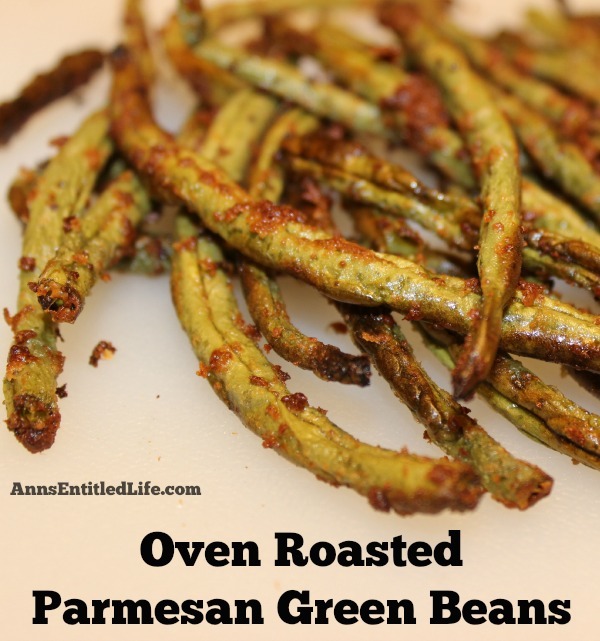 Grab the Oven Roasted Parmesan Green Beans recipe here! 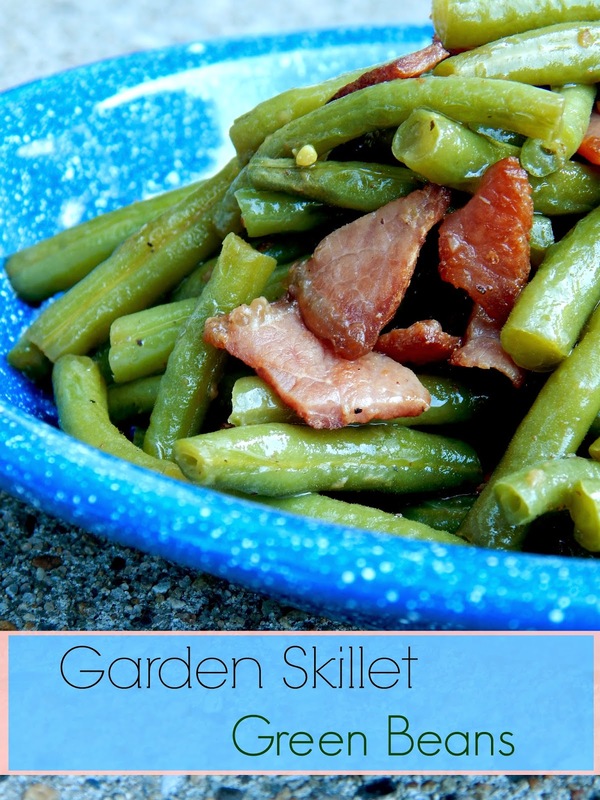 Grab the Garden Skillet Green Beans recipe here! 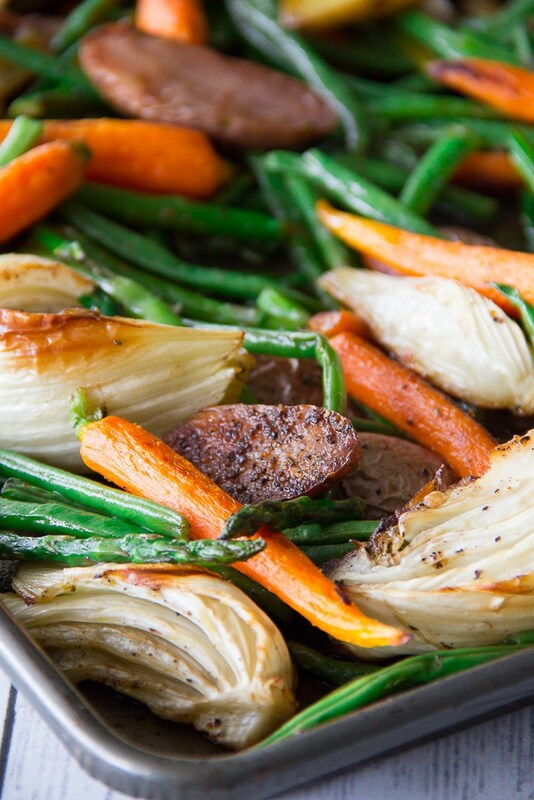 Grab the Roasted Spring Vegetables recipe here! 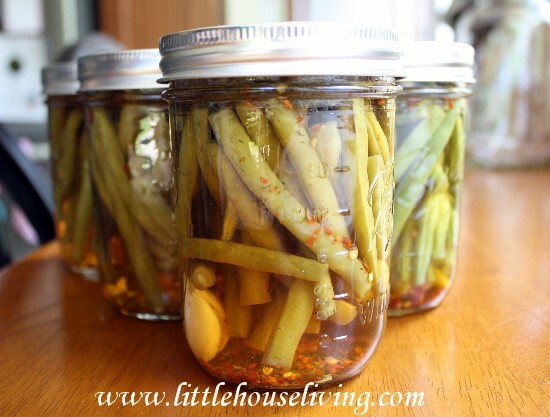 Grab the Pickled Green Beans recipe here! 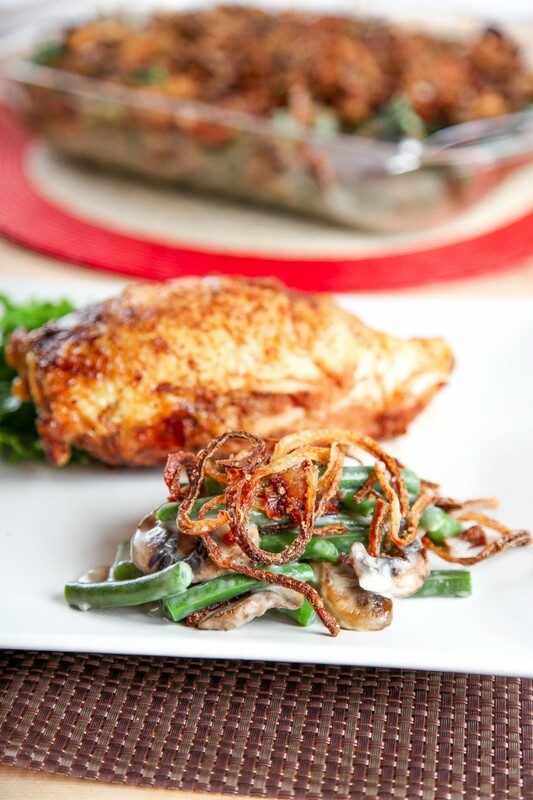 Grab the Green Bean Casserole From Scratch recipe here! 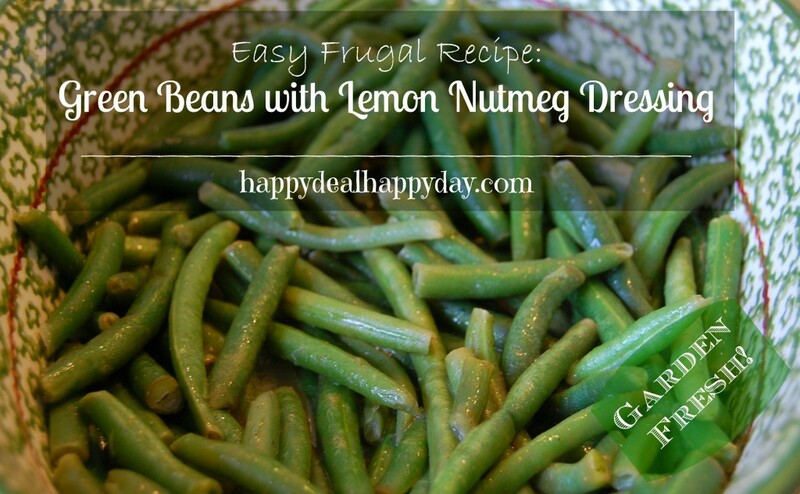 Grab the Fresh Green Beans with Lemon Nutmeg Dressing recipe here! 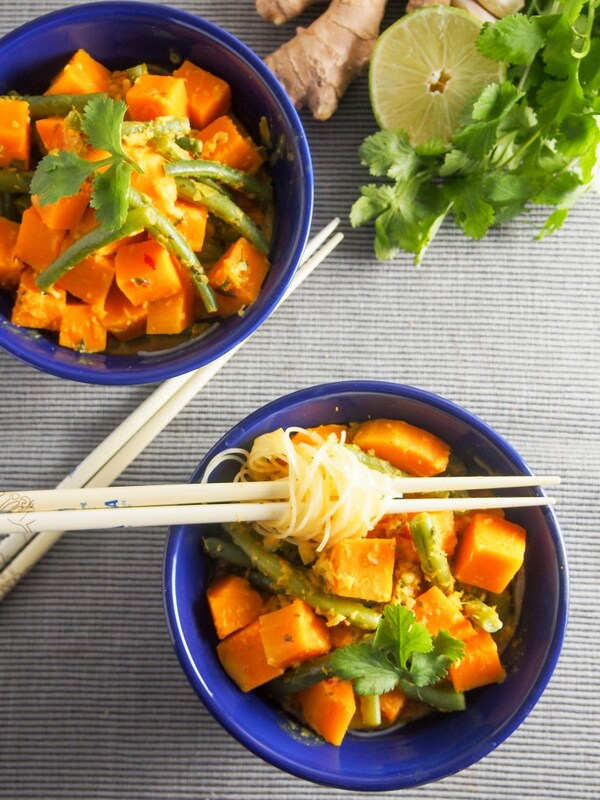 Grab the Green Bean and Squash Laska recipe here! 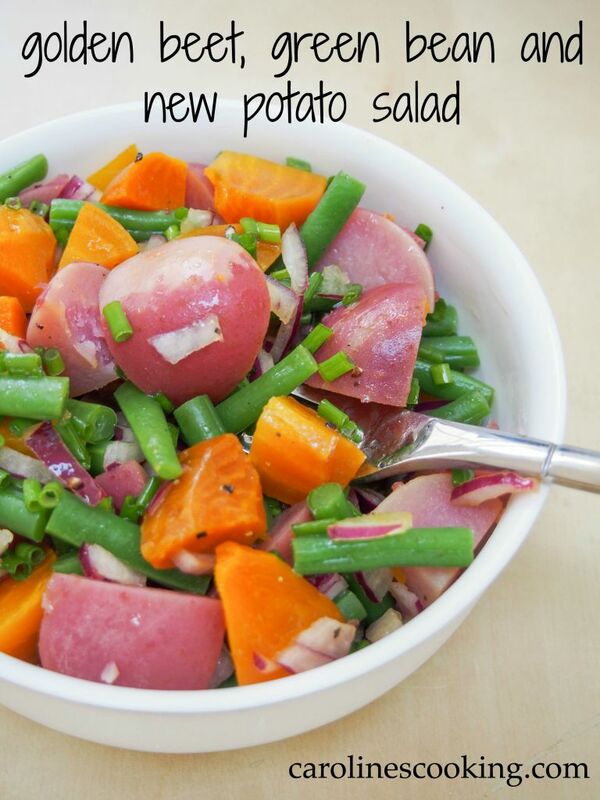 Grab the Golden Beet and Green Bean Potato Salad recipe here! Grab the Green Bean and Oregano Pasta recipe here! 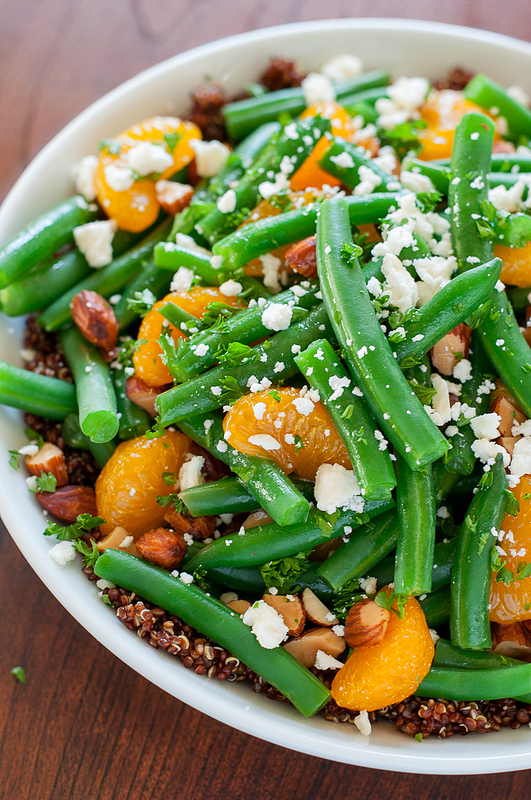 Grab the Green Bean and Quinoa Salad recipe here! 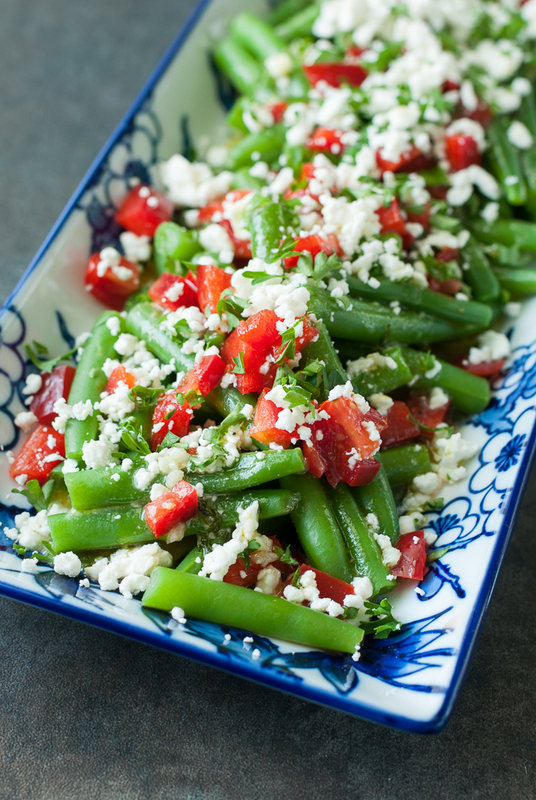 Grab the Greek Green Bean Salad recipe here! 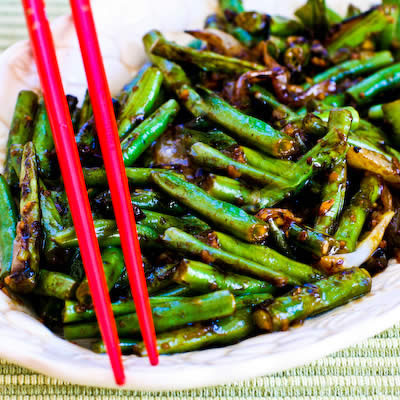 Grab the Garlicky Green Bean Stir Fry recipe here! 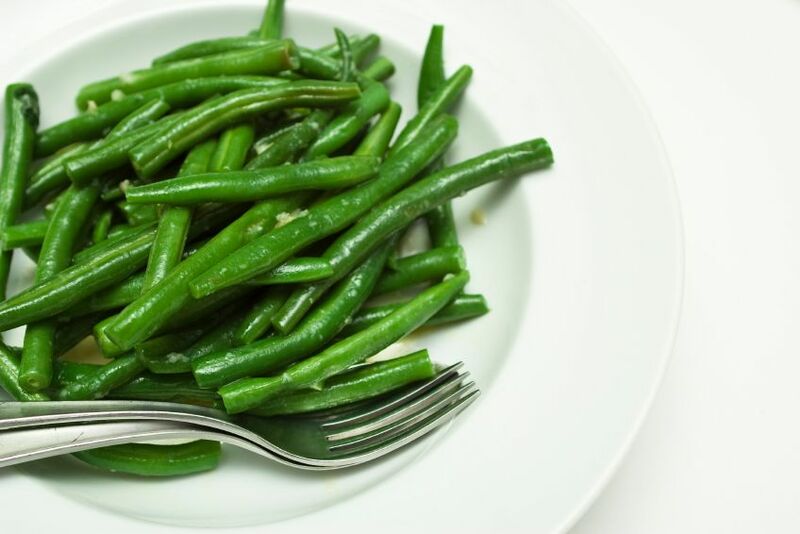 Grab the Steamed Green Beans recipe here! Grab the Freezing Green Beans recipe here! Are you feeling inspired yet? 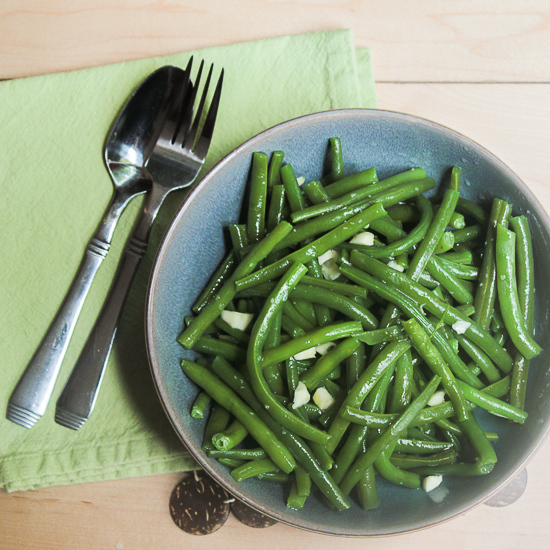 Which one of these fresh green bean recipes will you make first? 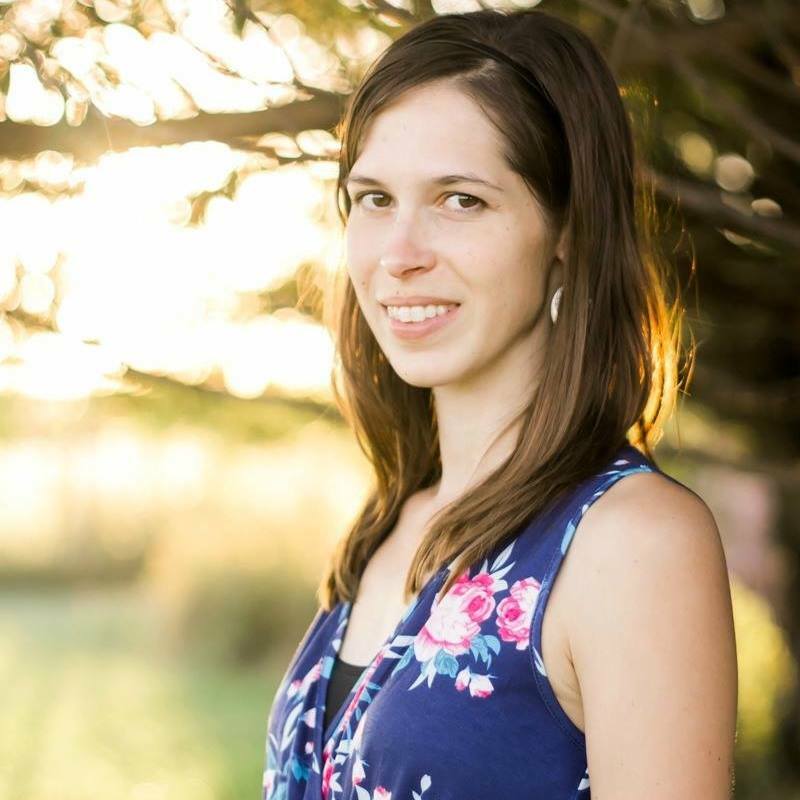 It’s so hard to wait until my green beans are ready, I can wait to try these recipes this summer. 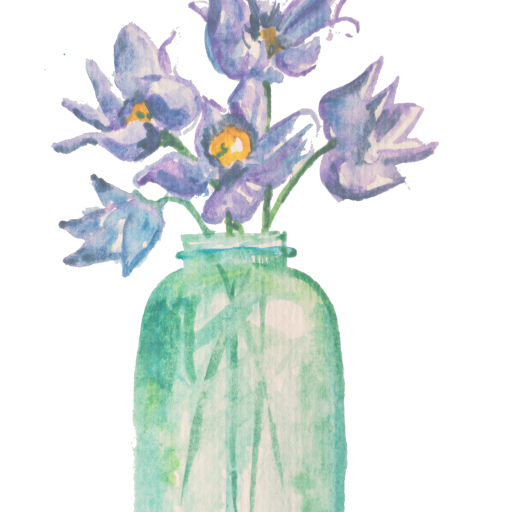 Be sure and sign up for my weekly newsletter so that you can stay on top of any other fresh garden veggies recipes that we may share this summer! Thanks for all the good recipes I know I will try some of them. I wish now I had planted green beans ! Tomatoes are just about ready to pick, a nice BLT would be good. It’s so hot & sticky here also in Iowa. Will be glad when it cools a little, so we can get out in the yard & garden again to enjoy . Have a good & cool week ! 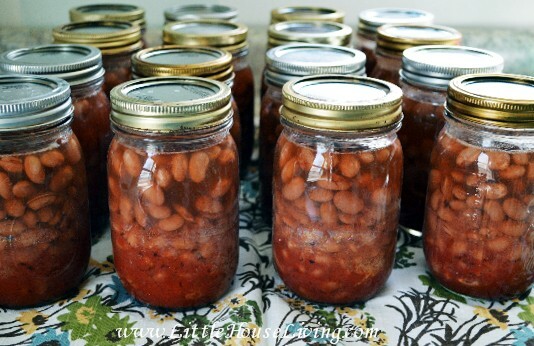 I’m so excited to have beans in my garden this year! 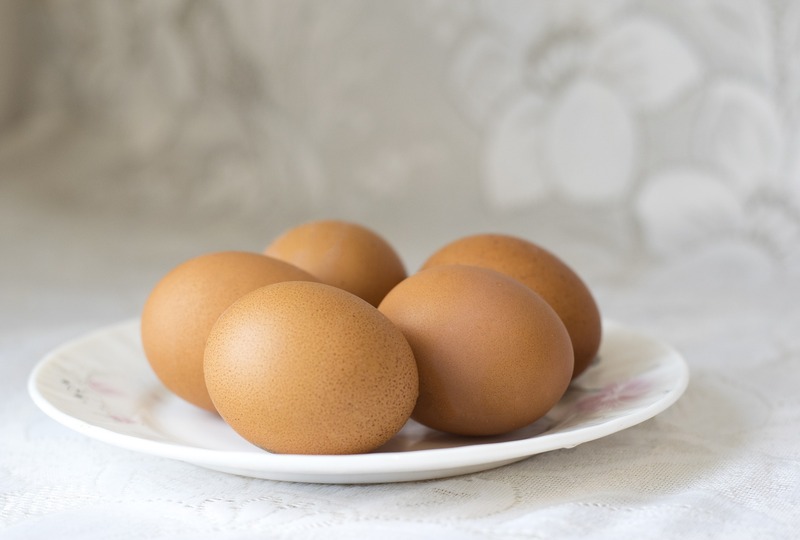 So many good ideas here for using them; thanks for including a few of my favorites! 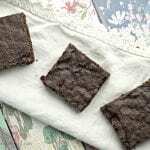 Thanks for including me and for all these great recipes! Perfect for the summer garden. My green beans are about to explode- thanks for a great collection! 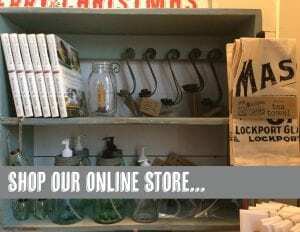 Wow- so many gorgeous recipes. The green beans around here have been so good lately, I cannot wait to try all of these! 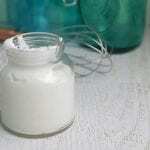 Awesome roundup of green bean recipes!